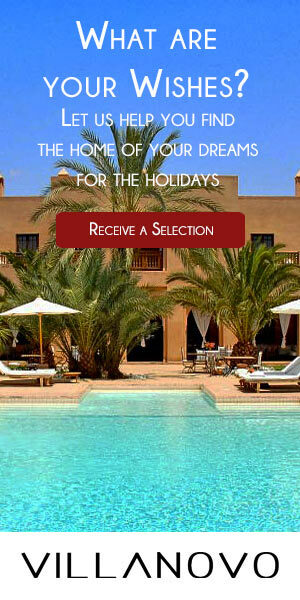 City at the edge of the Atlantic, Essaouira is the city par excellence for the lovers of the windy spots of Morocco. The facilities for surfing and water sports (windsurf, kitesurf, World Cup Kitesurf...) are numerous and of good quality. 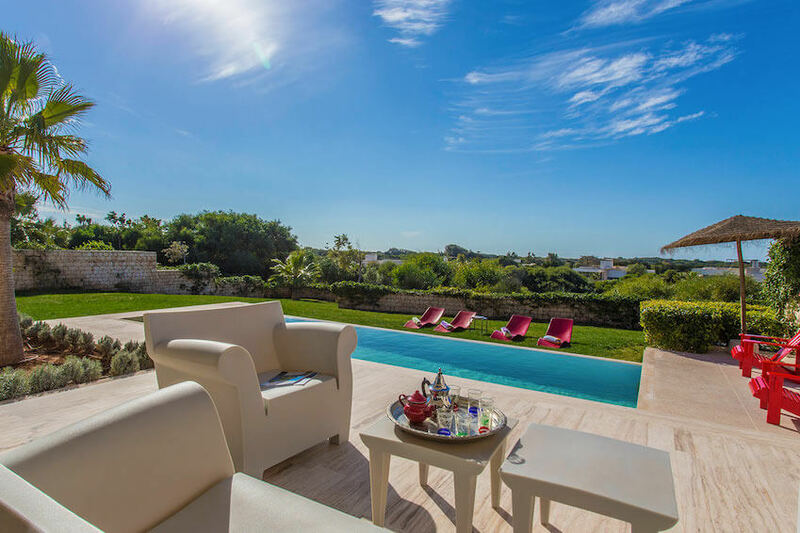 But Essaouira also offers many sporting themes: one of the most beautiful golf courses in the country, quad excursions, a splendid beach in Sidi Kaouki, horseback riding. 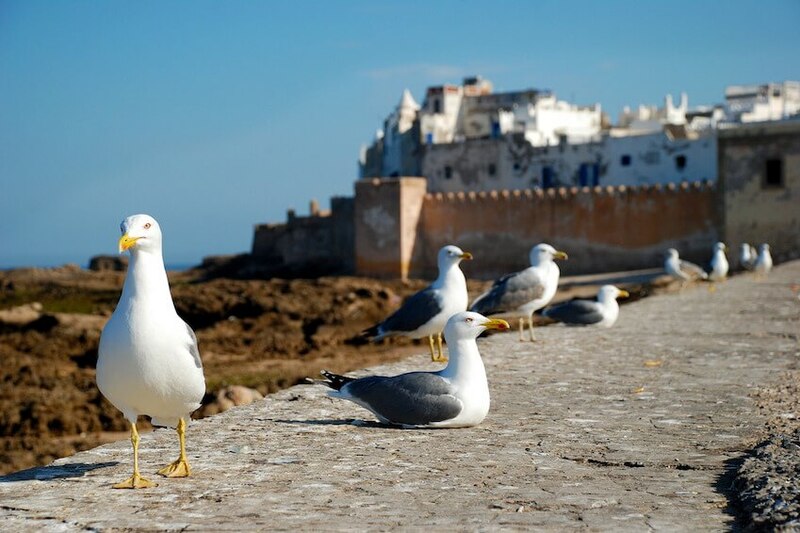 Essaouira, the classic is transformed into a city that is off the beaten track of a simple medina listed as a UNESCO heritage. It is complex, diverse and open to all cultures. Historically, the city has experienced, in addition to its Berber and Arab traditions, the influences of Portuguese, Spanish, English and French. This is noticeable in the structure of the medina with its Portuguese bastion, the new city, and cultural influences that can be very well perceived through cultural festivals (Gnaoua Festival in mind but not only this one) and the cultural offer from the French (French alliance). Fishing is one of the resources of the city, and everything will be done so that you discover the traditional dishes of the country based on fish, seafood and shellfish: fish couscous, pastilla dial heut, frying fish, squid, dried mussels, traditional canned fish tajine, soup of the sea... You can also visit the local vineyards near Essaouira (20km away in the city of Ounagha) which offer a variety of wines of very high quality (red wine, rosé, grey, white - Domaine du Val d'Argan). 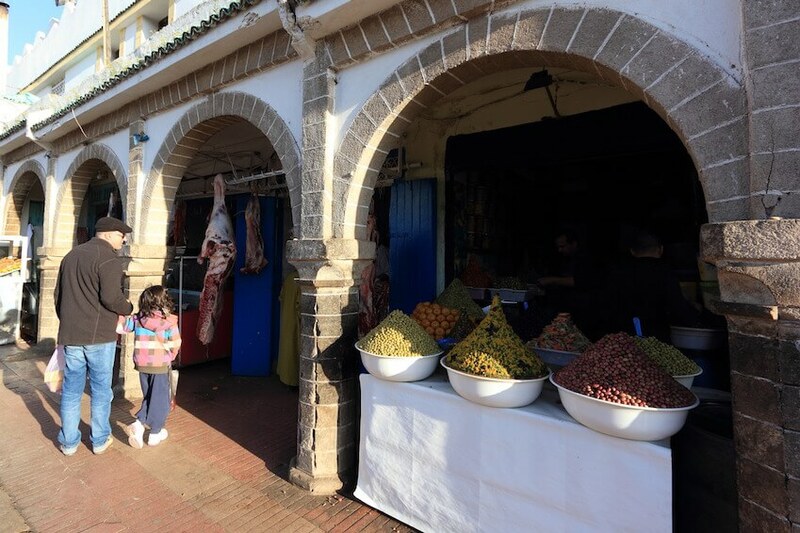 In the medina, it is easy to meet people and the visit is particularly pleasant for those that love frenzied bargaining. To seize the silver jewels, the traditional musical instruments, the wooden pieces of Thuya and all the cosmetics and culinary products with Argan, try and bag yourself a bargain.